The Weber State University softball team was swept over the weekend against conference rival Idaho State University in Pocatello, Idaho. WSU opened up the three-game series against the Bengals on Friday afternoon. In the first game of the doubleheader, WSU fell 9-6. ISU blew out the Wildcats in the second game, winning 7-2. Despite losing the game, WSU performed better at the plate, getting 15 hits in the two games. A handful of Wildcats racked up multiple hits on Friday. Brooke Silva, Alyson Kulp, Desiree Mejia, Krystin Kubo, Brooke Ford and London Clarke all had two hits. Stephanie Mathias and Jasmine Ioane each came up with doubles on the day. Silva also hit her third home run of the year. Throughout the two games on Friday, WSU was able to get runners on base, but came up short when it needed key plays. The Wildcats left 15 runners stranded in the two games. WSU also had four errors in the first game and one error in the second game. The lone error in the second game, however, led to three runs. Head coach Tina Johnson said the team was hurt by mistakes that came at critical times throughout the games. On Saturday, the Wildcats were blown out again, losing 9-3. WSU got five hits against the Bengals, including RBI doubles from Kortney Jensen, Kulp and Silva. The Wildcats struck first and took the lead early when Silva hit an RBI single to right field in the first inning, giving WSU a 1-0 lead. ISU struck back in the bottom of the first, scoring two runs. In the second inning, things got worse for the Wildcats. ISU scored four unearned runs in the second inning to go up 6-1. WSU tried to mount a comeback in the fifth inning, scoring two more runs to pull within three runs of the Bengals. However, ISU put up three more runs in the sixth inning to take the win. Johnson said that, despite dropping three games, the team is still feeling confident and had some good moments over the weekend. WSU will now take on the University of Utah on Wednesday in a non-conference matchup. 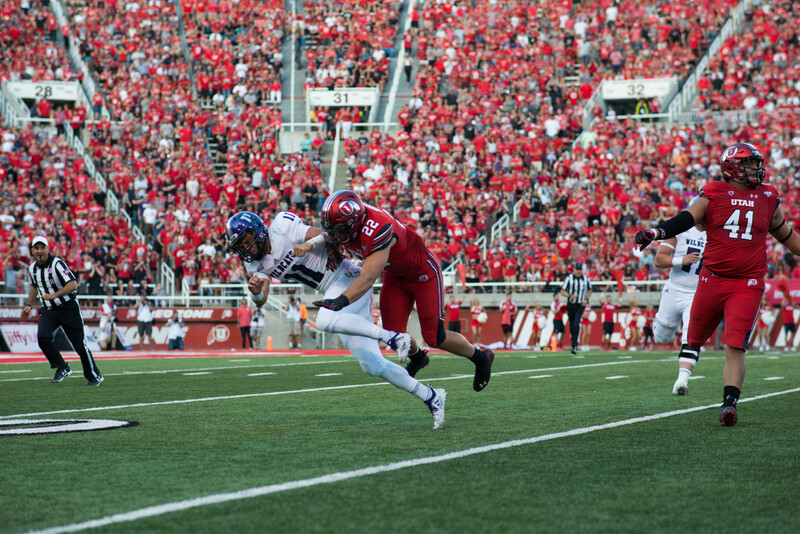 The game will be held in Salt Lake City and will start at 4 p.m. A second game will kick off at 6:30 p.m. 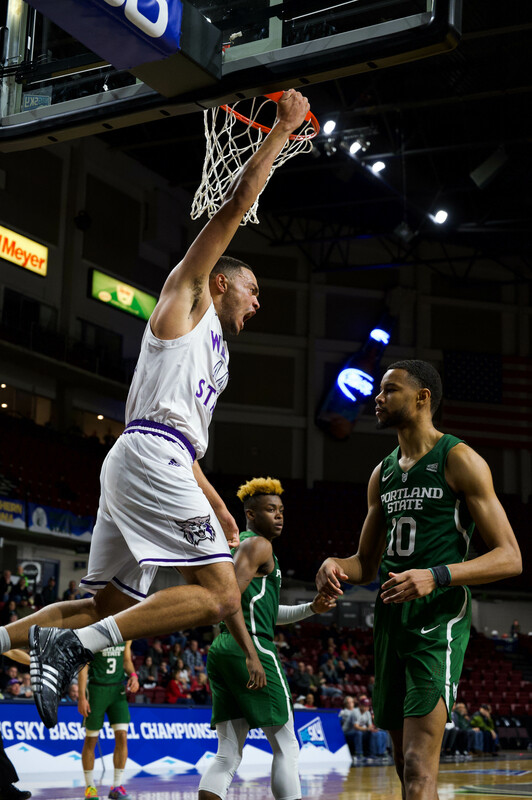 The Wildcats’ next conference game will happen on Friday, when they face off against California State University, Sacramento on the road in Sacramento, Calif.
WSU has a month remaining on its regular season schedule before the conference tournament at the end of the year. This will be the first Big Sky Conference tournament. Johnson said she is excited about the prospects of the playoffs and still hopes the team will be able to secure a spot.